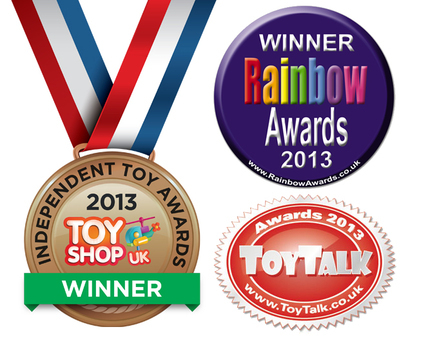 Chocolate Picture Maker wins 3 Toy Awards! As if you didn't already know how good Chocolate Picture Maker was... it won 3 amazing awards in 2013! Chocolate Picture Maker fought off fierce competition from hundreds of other toy products to prove why we have been named Box of OMG's "2013's Number 1 Toy"!